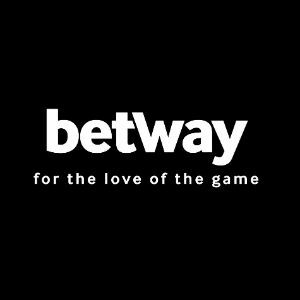 UFC Fight Night: Gustafsson vs. Manuwa (UFC Fight Night 37) is being held today at O2 Arena in London, England. 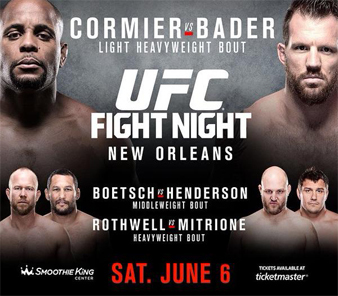 Headlining the card is a light heavyweight match-up between No. 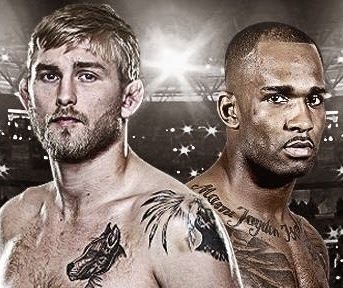 1 ranked Alexander Gustafsson (15-2) and undefeated knockout artist Jimi Manuwa (14-0).